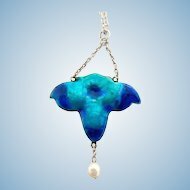 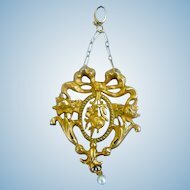 This is a nice pendant which can be worn also as a brooch. 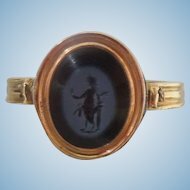 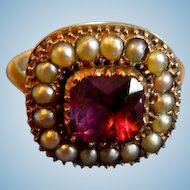 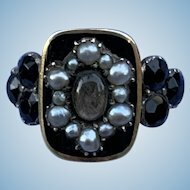 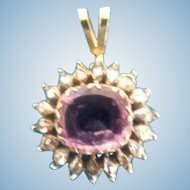 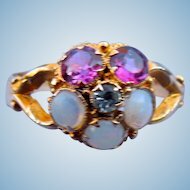 It features a lovely, cabochon garnet with a natural pearl surround and a pearl star in the center. 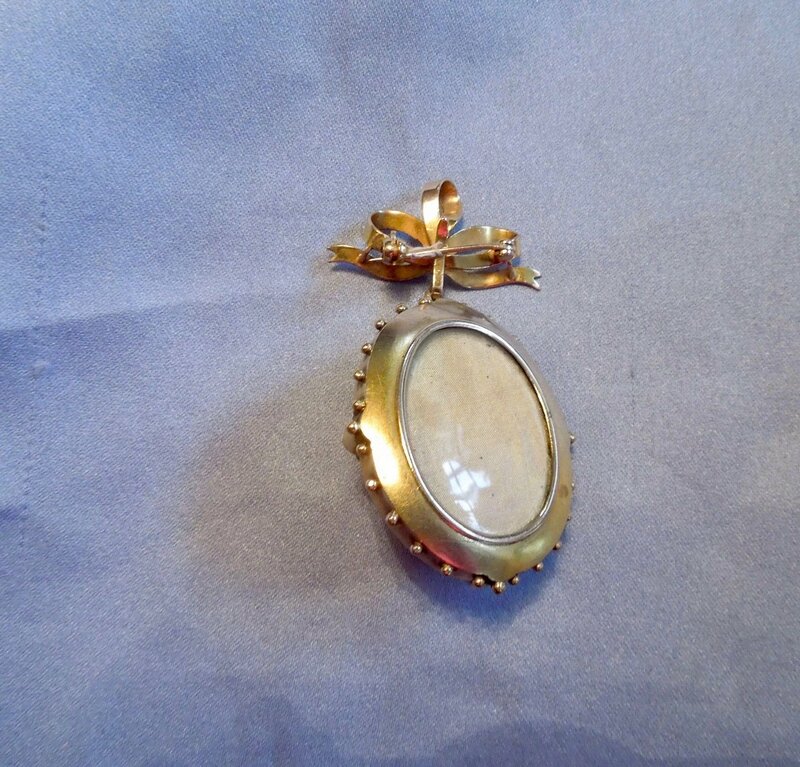 The back is covered with glass, and is empty, so one could place a lock or hair or a photo of a loved one. 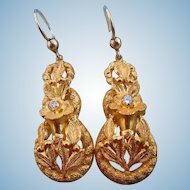 It is not hinged, but a jeweler could lift the gold rim so that something could be placed in the back of the locket if one so desired. 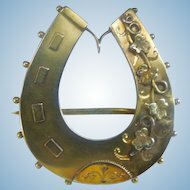 The piece also features a bow, from which the locket hangs, and the bow contains a modern safety lock, as well as a bale, so that the piece could be worn in both ways. 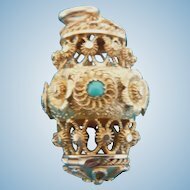 It is unmarked but acid tested 18 carat gold, and it weighs 20.4 grams, and measures 2 and 1/2 inches North to South, and 1 and 1/8 inches East to West. 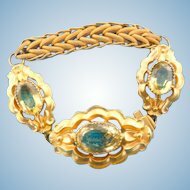 This is a lovely, circa 1860 piece, which is very versatile, and is sure to be noticed. 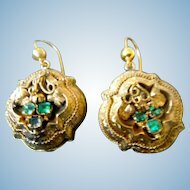 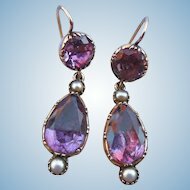 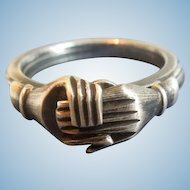 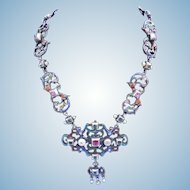 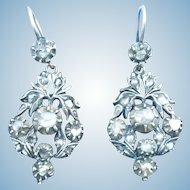 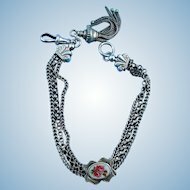 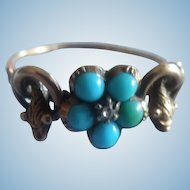 Specializing in Georgian and Victorian jewelry, English smalls, including leather bound books, silver etc.